Industrial design is a creative process that combines several scientific, technical and artistic disciplines. Industrial design is a process that is applied to products that will be produced by means of mass production. 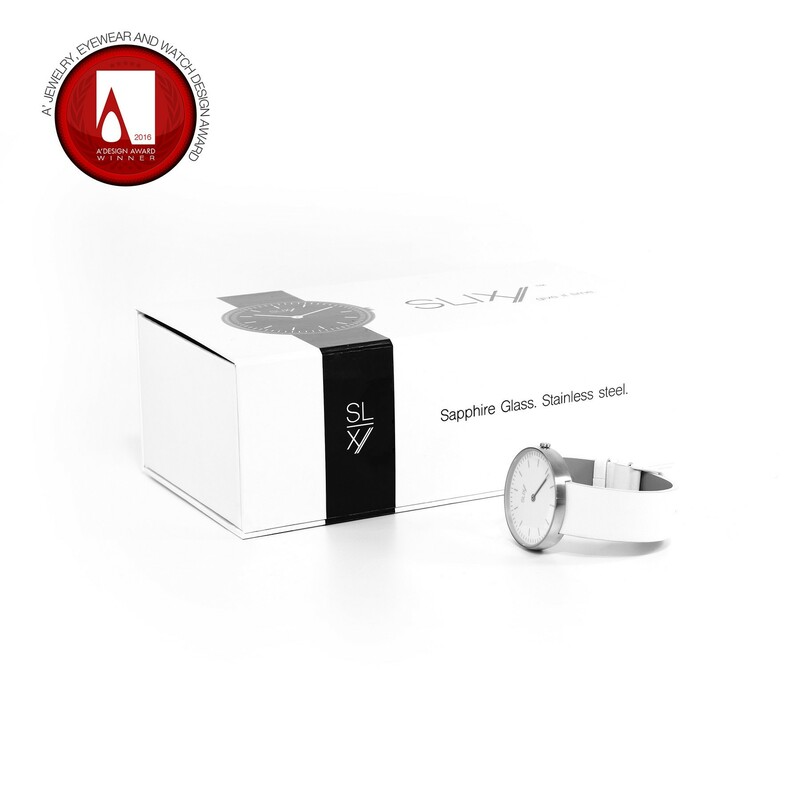 The designer is responsible for creating and clearly defining the form and ergonomics of the product in respect to the manufacturing processes. This form is then reproduced by automated production, unlike craft design, where the shape and appearance is determined by the creator at the time of creation. An industrial designer designs and applies solutions in terms of shape, aesthetics and ergonomics with respect to manufacturability, marketing, sales and sustainability of individual products. Why hire Miroslavo as your Industrial Designer? Miroslavo is an award-winning studio founded by Miroslav Stibůrek in 2018 who came into public notice after winning the Italian A’Design Award in 2016 and 2017, awarded by the International Design Academy for his first 2 proposed products. Miroslav gained the opportunity to be discovered as a talented designer and started working with leading manufacturers on international markets leading to the creation of his own studio. 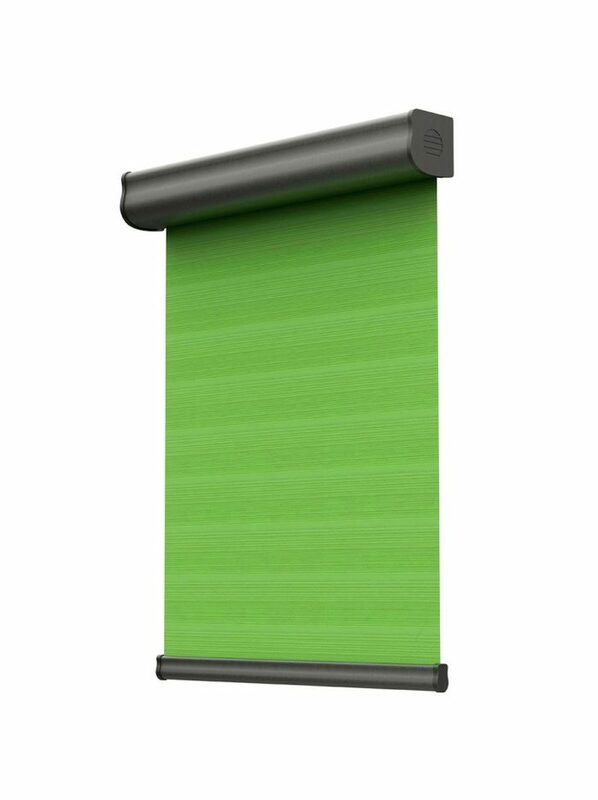 The first commercialised product where Miroslavo applied his industrial design skills was a roller blind that was introduced at the R+T fair 2018 in Stuttgart by a technological leader in the manufacture of window blinds and was launched on the market the following September. 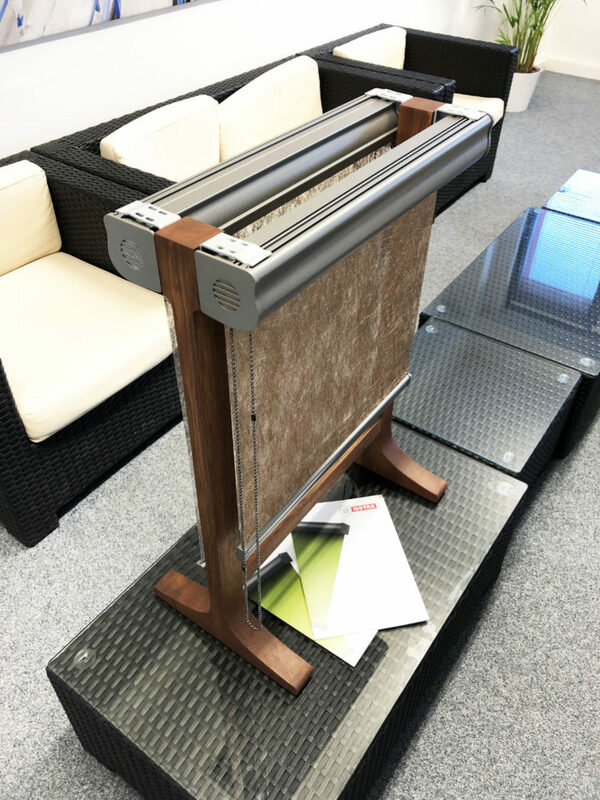 How can Miroslavo help you with industrial design? creating technical drawings for the manufacturer. Miroslavo also offers product design services, new product development service as well as product R&D. 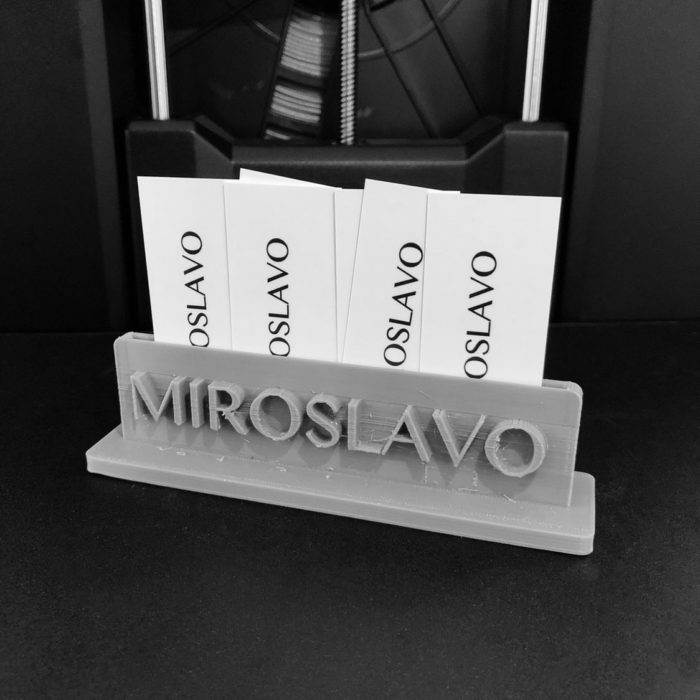 Depending on your needs, Miroslavo can help you with various steps in the product development process.